For Chicago high school student Troyanna Anderson, asthma was a constant struggle. "I used to miss a lot of school and I also used to be in the hospital frequently — every month, I was in the hospital,” Anderson explains. Everyday occurrences like bad weather or cheerleading practice would trigger asthma attacks, which in turn cause lung spasms and breathing difficulties that hinder her ability to learn and play. Unfortunately, Anderson is far from alone. 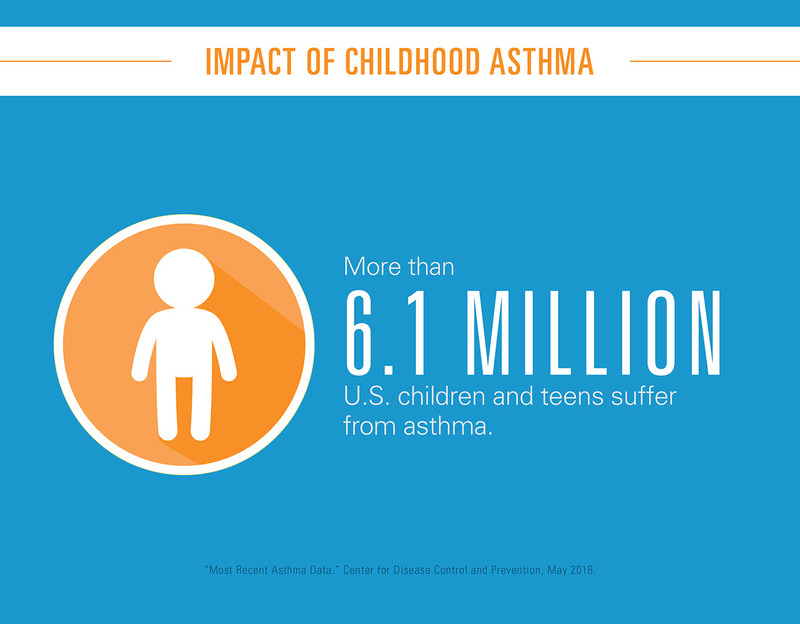 Asthma is the most common chronic disease among American children, affecting more than 6.1 million kids and teens. 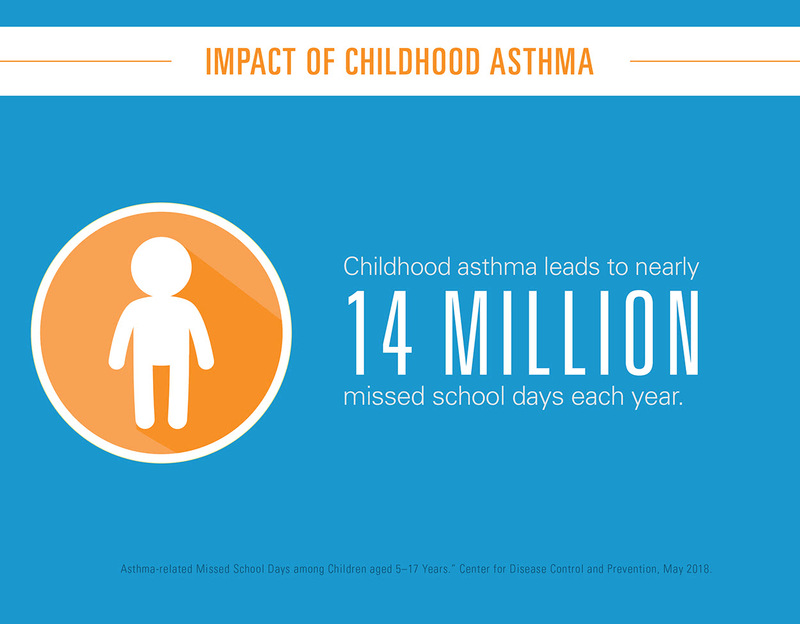 Asthma attacks send millions of children to the emergency room each year and are the leading cause of school absenteeism, with nearly 14 million missed days of school each year. The total annual cost of treating childhood asthma is around $315 million. Can cutting-edge data analysis be used to reverse these grim statistics? Health Care Service Corporation (HCSC) has found a way. HCSC, which operates Blue Cross and Blue Shield health plans in five states, analyzes its medical claims data to identify neighborhoods with the highest rates of hospitalization and emergency care for asthma patients. Using nationally recognized care guidelines, the health plans then team up with the American Lung Association to provide monthly training and mentoring to clinics in these community "hotspots." The project is making a dramatic impact on the health and quality of life for children with asthma. 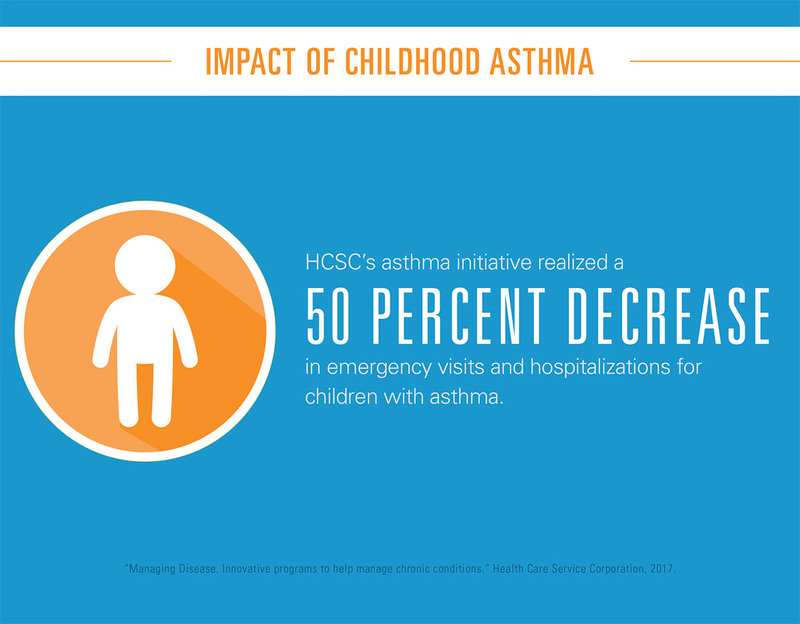 For example, the partnership has delivered specialized training and resources to more than 150 clinics in five states, leading to the treatment of nearly 641,000 children since 2012 through its Enhancing Care for Children with Asthma initiative. In addition, asthma educators have conducted more than 160 home assessments to identify and remove environmental factors, such are carpets and dust, that can trigger asthma attacks for patients who suffer from poorly controlled asthma, and participating patients have seen, on average, a 50 percent drop in emergency visits and hospitalizations. HCSC’s ongoing collaboration with the American Lung Association has been so successful that the company is now exploring how this intervention model can be used to identify and address other chronic conditions, such as the prevention and early detection of chronic pulmonary obstruction disease.